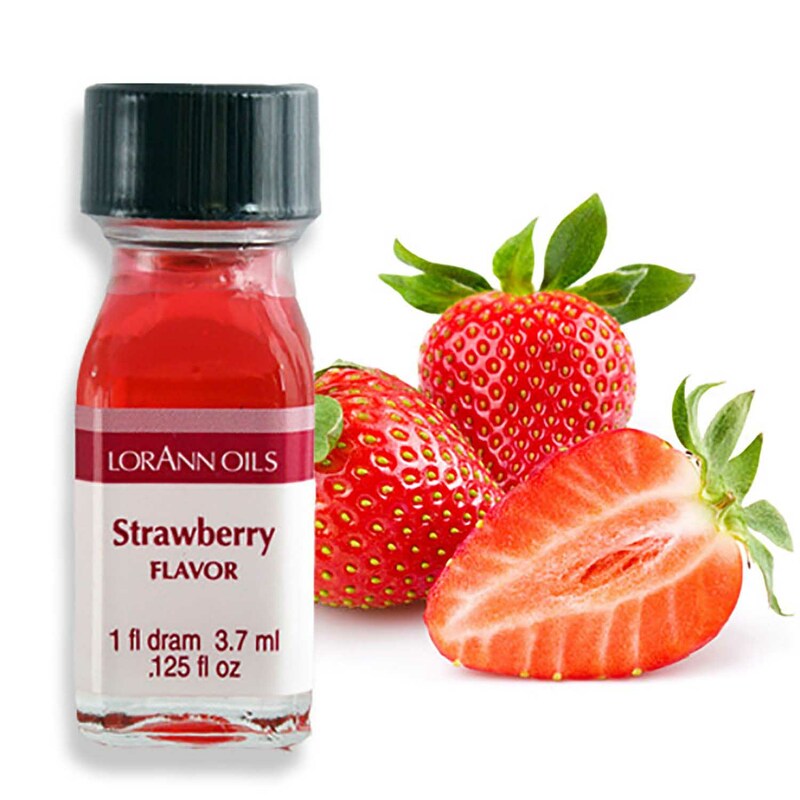 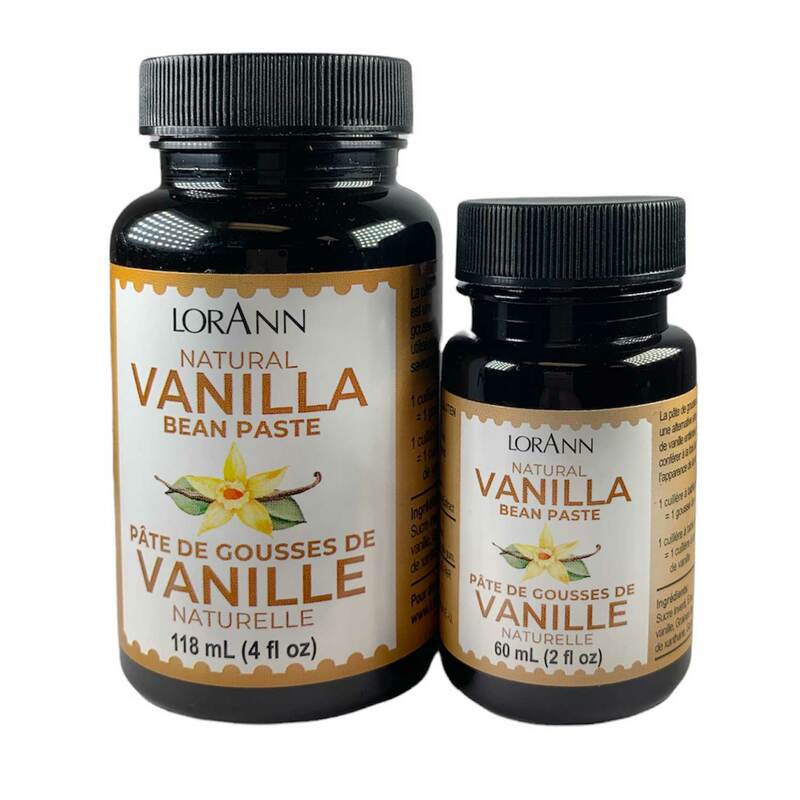 Shop a large selection of flavors and extracts from LorAnn Oils. 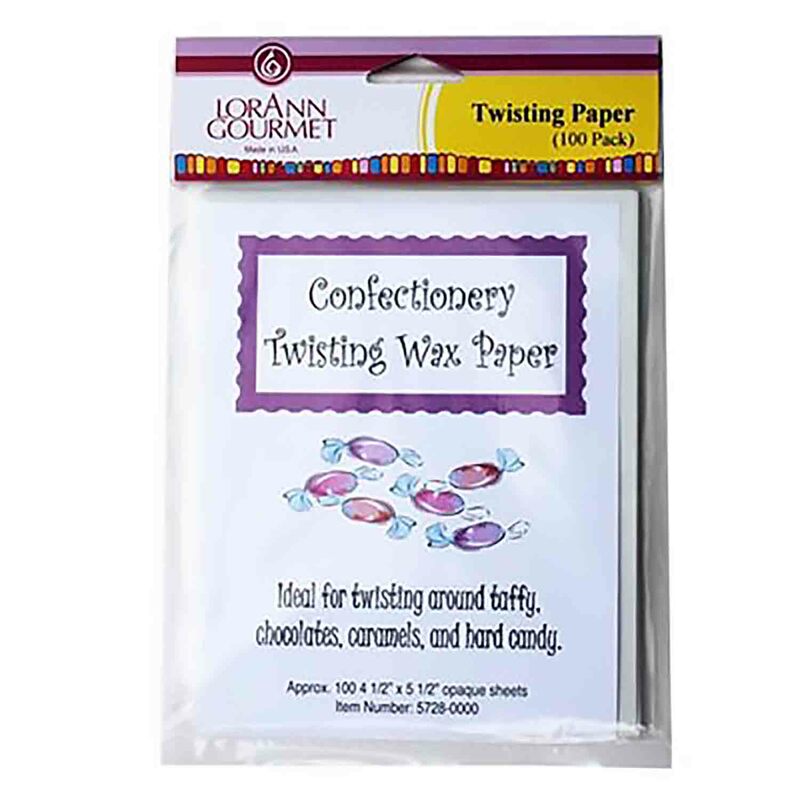 We offer low prices on imitation and pure flavors for all uses. 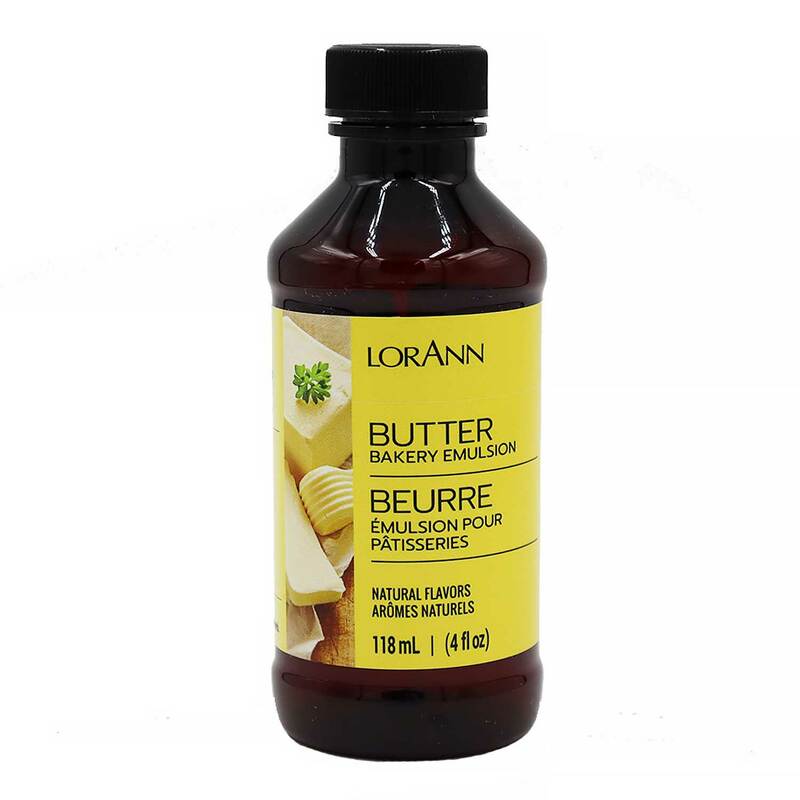 Find a variety of flavors and other baking items.